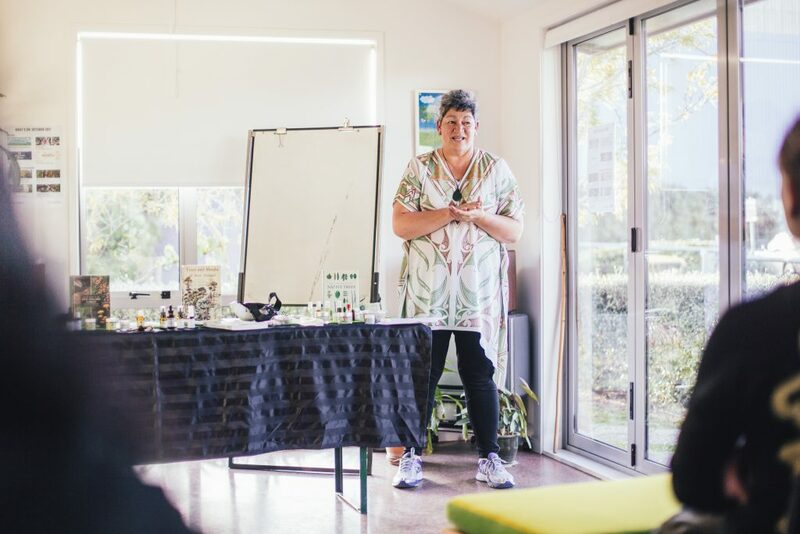 Attending a workshop with Donna Kerridge (Waikato Tainui) is much more than an introduction to the medicinal values of our native bush. Rather it is an insight into a whole system of looking at health. 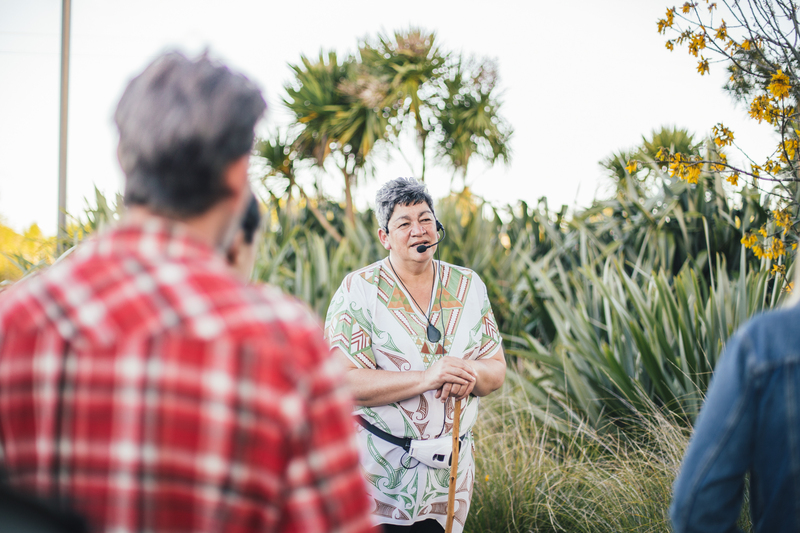 Donna is a practitioner of Rongoā Māori of some 15 years, and is surely now one of the country’s leading experts in its practice. She carries with her crates of medicinal potions and lotions, exquisitely packaged in brown glass jars, with an amazing array of smells, tastes and applications, and all made from our very own native bush. About 20 of us were present, as Donna kicked off with a karakia (Māori prayer). This she said was to help bring us together and create mauri for the group, as well as generating a safe place to learn and an opportunity to leave the day’s travails behind us. She’s quick to clarify her stance on alternative therapies, warning the group that all medicines have their place, and that it’s a case of treating each health issue on its own merits. She assures us all we will almost certainly be grateful for conventional western medicine at some point in our lives. 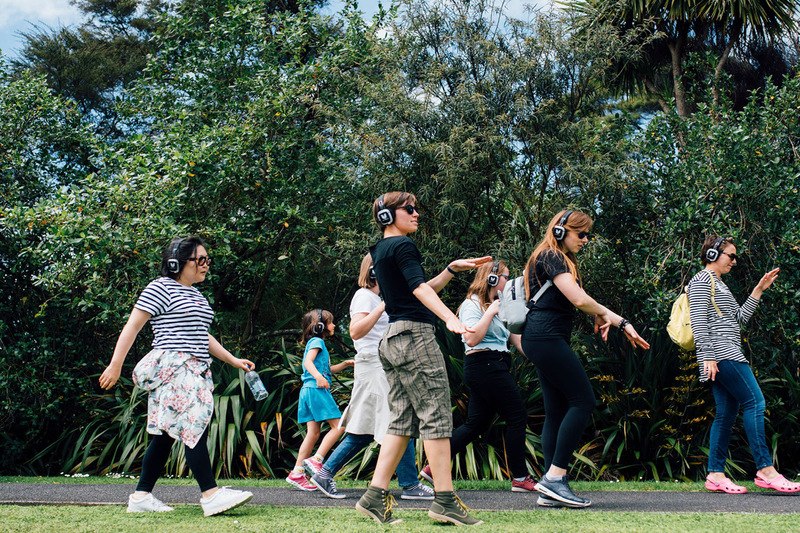 Then we were off for a walk, down to the local stream behind EcoMatters, the Waitahurangi, and a look at some of the native plants on our backdoor. First off we look at a kōwhai tree in full bloom. Donna tells us the kōwhai in flower was a sign to Māori that the kina were ready for harvesting. The bark she said can be used for healing deep wounds, but watch out for the seeds as they are poisonous! Then we are on to the harakeke, or flax (Phormium Tenax) – the best variety is the green flax with the upward pointing flowers, she tells us. We learn about the rito and awhi rito, the children and parents, or first three leaves in a clump of flax bush. Flax she says teaches the strength of whānau, or family, and hence the need not to harvest the parents and children! From the outer leaves we learn how to use our fingers to hook out a clear gel that can be directly applied to burns, cuts and scratches. It feels like aloe vera but more tactile and with a slightly strange smell. Donna says to apply it and leave it, not to wash it off so it can work it’s healing on the wound. 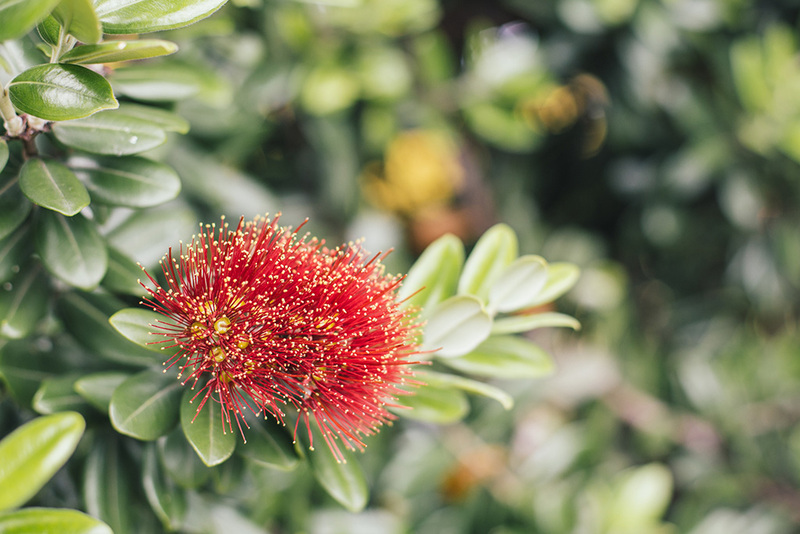 We look at other native species: houhere, tītoki, karamū, a tainui tree, koromiko and a whau, each with their own unique properties and uses. 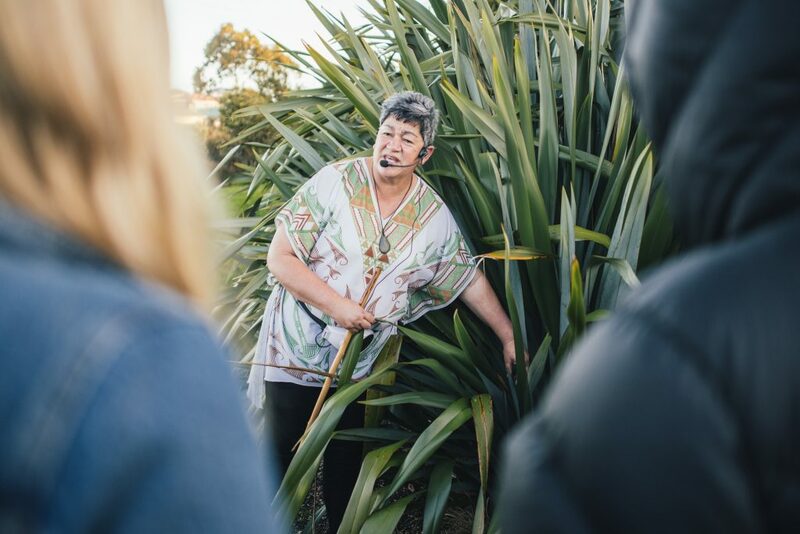 She says the whau tree in particular was very treasured and was used for mummifying Māori rangatira as well as more practical uses such as an outrigger on a waka. 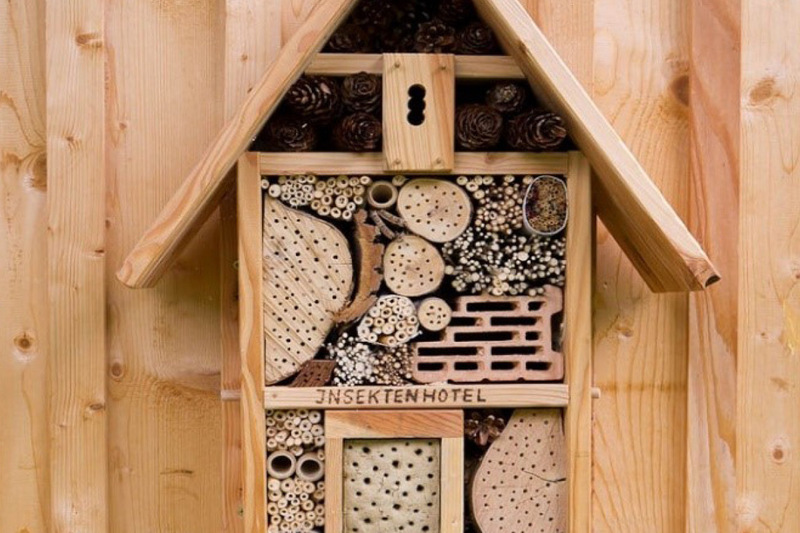 Then we’re back inside the EcoHouse. No time for tea says Donna, we have to talk Rongoā Māori philosophy. We need to have a connection with the plants and with this land, she says. She wants to help create this connection and give each of us an opportunity to develop a relationship with our native trees. Donna then explains the four causes of illness in her view. These include loneliness; hopelessness, homelessness (or not having a sense of where you belong); and finally the importance of having a life purpose beyond our own immediate needs. “How are you connected to your community?” she asks, “because that makes a true difference to our health. We need to be part of a community to be well. 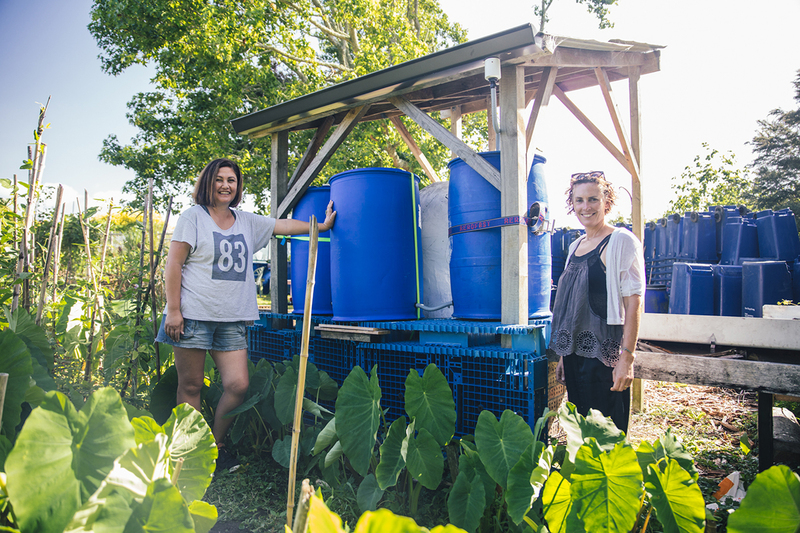 We need to learn to share instead of owning all the tools in the garden – and we learn about this from watching the ngahere (forest). By this point we realise we are deep in the world of Donna Kerridge’s Rongoā Māori and it’s feeling like a sacred talk. She finishes up the philosophy class with stories of other kinds of healing practitioners within the Māori world. 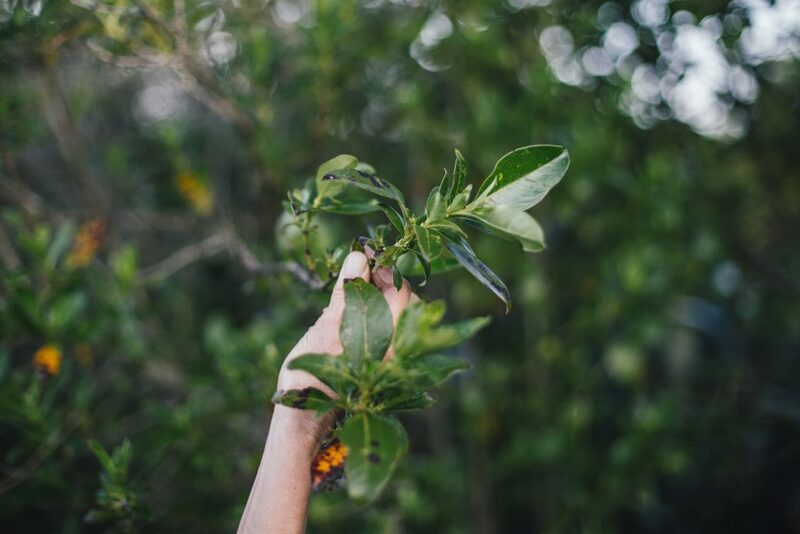 The Tohunga, Matakite, Mirimiri and Romiromi practitioners, and healers like herself, steeped in the knowledge of Rongoā Rākau (tree healing). Then there’s just enough time to look at some of her incredible handmade medicinal lotions and tonics. These smell and taste amazing. She recounts a number of stories that sound like almost miraculous cures, achieved by utilising both a positive psychological and medicinal approach. “Miracles are simply things science hasn’t yet been able to explain,” she concludes. It seems a fitting way to end the workshop. Reflecting later that evening, it occurs to me that Donna’s workshop has opened us up to a whole new way of looking at some of the miracles of what’s happening every day right around us as well as some of the incredible medicinal properties of our native trees and plants. Found only right here – in our very own and unique country – Aotearoa. 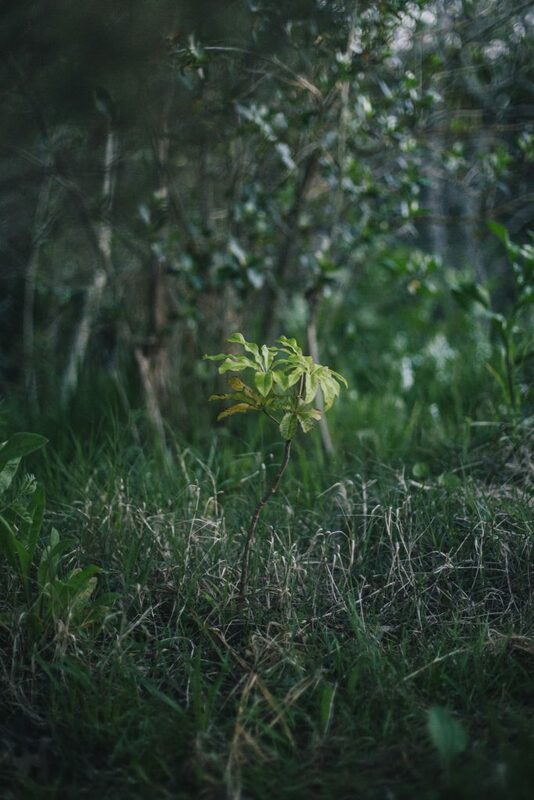 EcoMatters Environment Trust is all about connecting people to the environment and growing the love. 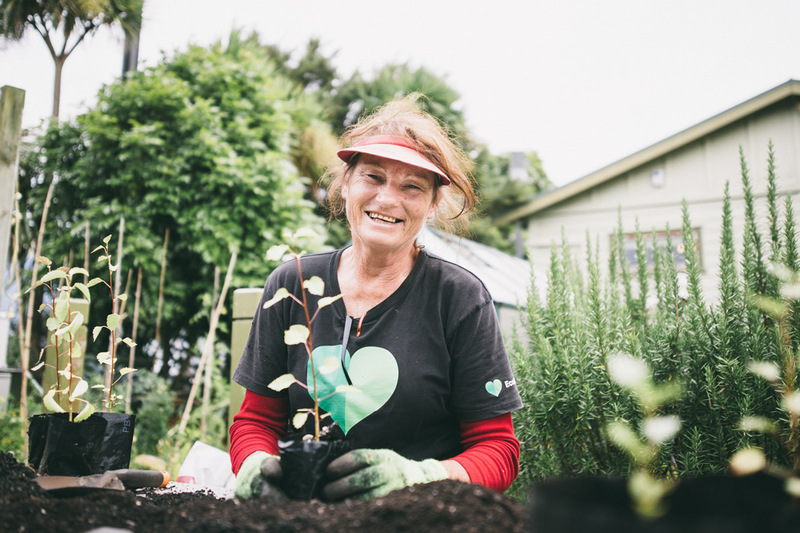 We’re based in New Lynn, Auckland and host regular workshops and volunteering opportunities. Sign up to our newsletter to be kept in the loop with news and events.